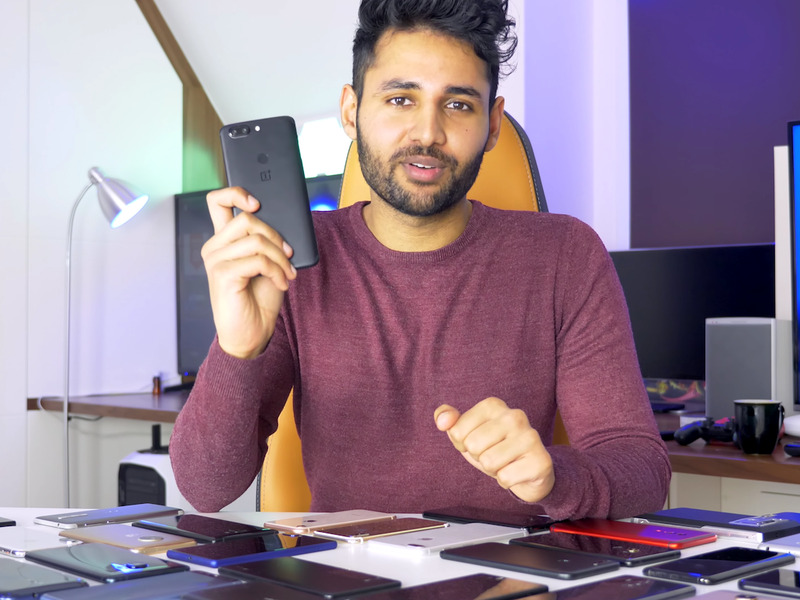 Mrwhosetheboss/YouTubeThe OnePlus 5T is one of the smartphones that stick out in this year’s huge wave of good smartphones. There are dozens of good smartphones out there these days, and while that may be a good thing for consumers, it’s also become easy to get lost when looking for something new. This is why we wanted to make a simple list, which divides smartphones in five categories – high, mid-high, midrange, mid-low, and low end – that are separated by a combined mix of price and quality. 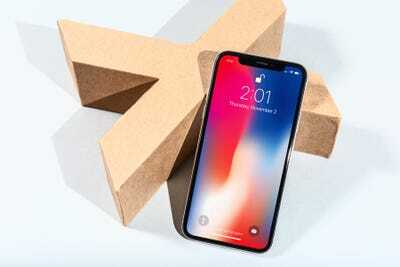 Each category has a winner and a runner-up – this obviously means that some great devices are missing, as each category would have way more than just two contenders. 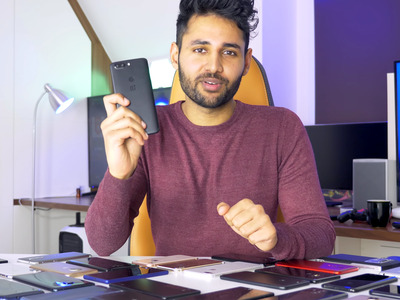 The first smartphone in our list is one of the most surprising: For just £150, the Moto E4 Plus is proof of how far smartphones have come in just a few years. 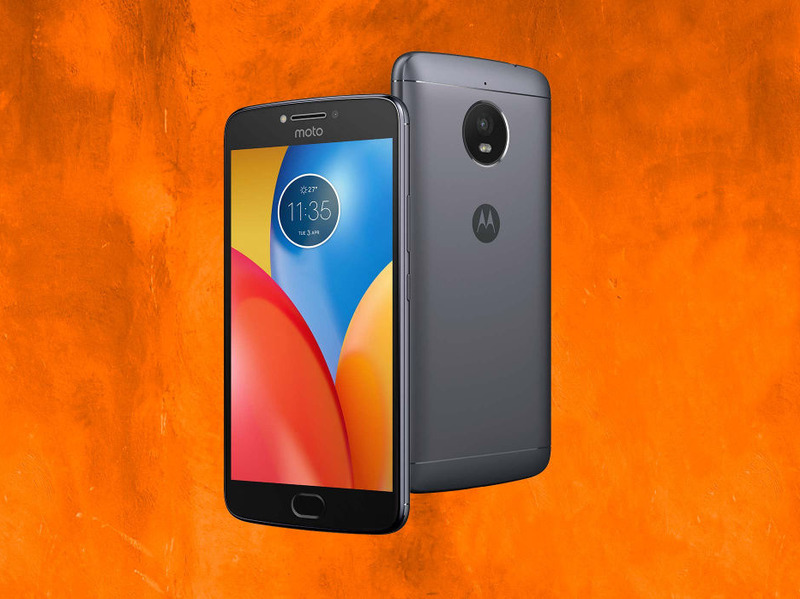 Highlights include a large, 5.5-inch HD display, a 13 MP rear camera with HDR capabilities, 16 GB of internal storage (with microSD support up to 128 GB extra), and a decent MediaTek MT6737 that keeps Android 7.1.1 Nougat running nicely, with Motorola’s lightweight skin on top. But there’s more impressive stuff inside the E4 Plus, such as a whopping 3 GB of RAM – the same amount you’d find inside the iPhone X – an insane, tablet-size 5,000 mAh battery (which may well last you beyond two days of use), and even a fingerprint scanner. Buy the Moto E4 Plus here. Ever since the Finnish startup HMD Global acquired the remaining parts of Nokia’s mobile operations (the ones Microsoft hadn’t absorbed), the company has focused on making affordable smartphones. The £129 Nokia 3 isn’t particularly noteworthy, but £50 more will get the Nokia 5 in your hands, a phone you can think of as a slightly less capable but more elegant version of the Moto E4 Plus. The screen is still HD, at 5.2 inches, while the processor is Qualcomm’s Snapdragon 430, which still plays nicely with Android 7.1.1 Nougat; there is, however, just 2 GB of RAM. You still get a big 3,000 mAh battery, a fingerprint sensor, and two 13/8 MP cameras for the back and front, respectively, which are still great features to have for such a small price. 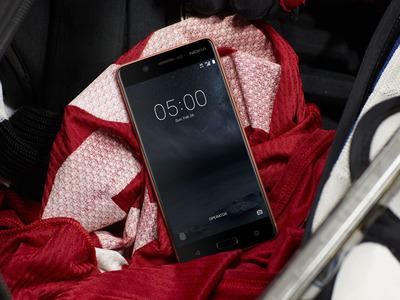 Where the Nokia 5 shines, however, is probably design: The aluminium coating makes it feel way more premium than a phone like this should, and the choice of not one but three nongeneric colours (a shiny midnight blue, a classy silver, and even a glaring copper) make it a no-brainer for the aesthetics-conscious. Buy a Nokia 5 here. The Honour brand – a Huawei spin-off born to expand the company’s presence in western markets – was conceived with the idea of blending good specs, modern design, and affordable prices under the same umbrella. It took the firm some time, but the Honour 7X is arguably the culmination of all that. At just £269, the 7X offers some flagship-level specs in a pretty sweet, good-looking package and performance that will blow your mind considering that you’re spending about a third of what top-of-the-line smartphones ask for. A striking Full HD, 18:9 aspect ratio display takes up most of the phone’s front, while a metal case wraps it around back, where only the fingerprint reader and dual camera system live. Those lenses allow the 7X to take enhanced portrait photos, which combine the ultra-fast phase-detection autofocus with depth information for optimal results (you won’t get Pixel 2 XL quality, but results are much better than many other cameras from phones at this price point). Inside, the 7X is even more impressive: The chip is an eight-core Kirin 659, and there’s 4 GB of RAM to go with it. Performance is incredible, even if the Android 7.0-based EMUI 5.1 still isn’t the best software skin around. Sadly there’s no USB-C, but at least Honour kept the headphone jack. 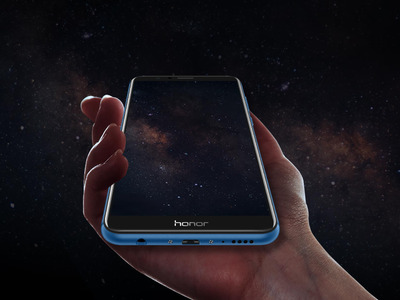 Buy the Honour 7X here. 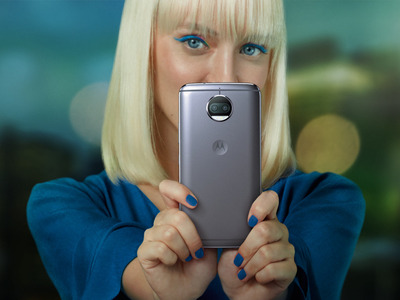 Moving things up a notch inside Motorola’s family, the Moto G5S Plus is a smartphone to look out for. This phone takes all that’s good about the E4 Plus and turns it up to 11: The Snapdragon 625 handles Android 7.1 Nougat like a champ, and 3 GB of RAM ensures the device is never bogged down. A hefty 3,000 mAh battery does a good job of giving users a full day of use, but if you’re running out of juice, Motorola’s quick charging technology can still give you a few more hours (Motorola claims six, but you’d have to go really light on use) in just 15 minutes of top-up. And then there are the stars of the show: a great, 5.5-inch, 1080p display and a dual-camera system on the back, borrowed directly from the high-end contenders. The rear eyes are both 13 MP, and the software combines them to get a good depth-of-field effect on portrait shots; the selfie camera is 8 MP and features a wide-angle lens to include your friends in the picture, too. Buy the Moto G5S Plus here. Honour’s presence in this list doesn’t end with the 7X – as far as purely midrange devices go, the Honour 9 is just about the best phone you can get. Midrange phones are the hardest ones to get right, as their very existence relies on achieving the ideal balance between price and quality; that inevitably leads to compromises, but Honour has managed to do something special here. From its striking design (the shining blue version won’t pass unnoticed) to the rich spec sheet, the Honour 9 is a phone that could easily cost way more than it actually does and still be a top pick for many people. In many ways, it’s “just” a refined version of the more recent 7X, but those refinements make its £379 price tag worth it – the more capable Kirin 960 processor, for one, or the 3,200 mAh battery. But there’s also the presence of USB-C and stupid-fast charging. 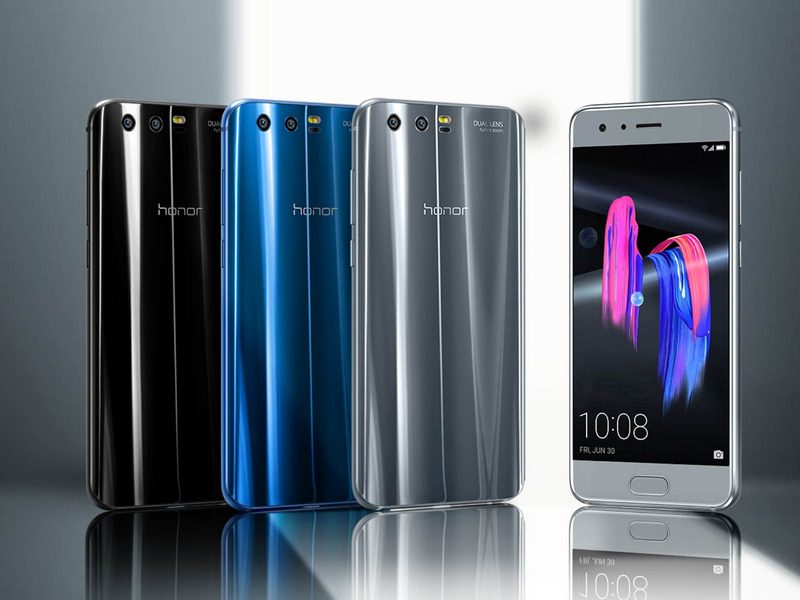 There’s also size: The Honour 9 may not have the almost bezel-less look of its newer sibling, but it keeps dimensions under control with just a 5.15-inch screen. There’s a lot to love in this phone, which again commits only one software sin with its unpolished EMUI 5.1 skin. But if you can get past that, you will be very satisfied with your purchase. Buy the Honour 9 here. 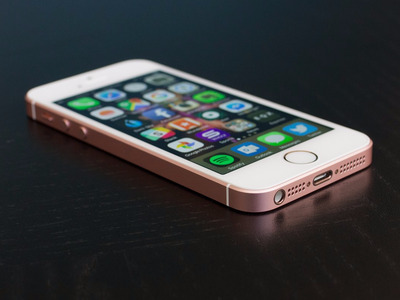 Apple has never been known for making budget smartphones, but following the iPhone 5C experiment it decided to give it another shot, this time with the decidedly more successful iPhone SE. Much like the Honour 9, it takes pride in offering great specs (and performance) in a small package, but the iPhone SE is as special as its name implies mainly because it has something no other non-iPhone handset has: iOS. Apple’s mobile operating system is a differentiating factor on its own, and it will automatically exclude potential buyers who have no interest in getting into the firm’s ecosystem. Purely judging it from a hardware perspective, however, there’s a lot to love. From the polished aluminium to Touch ID, passing by the spectacular camera and solid battery life, the iPhone SE will please all customers looking for the full iOS experience in a compact, swift handset. And, of course, there’s iOS’ entire app catalogue, where – not considering the crop of exclusive apps and games – software tends to be slightly superior to its Android counterpart. It’s a shame it doesn’t have 3D Touch support, but at £349 it’s still a killer deal. Buy the iPhone SE here. OnePlus is a company that was born with a mission: Make the best phone, and – incidentally, it claims – sell it for as low a price as possible. In reality, that has always meant that OnePlus had to actually cut some corners here and there, but that very rarely became detrimental to the final product’s quality. The £449 OnePlus 5T is, by far, the company’s best product yet, and the result of four years of honing, refining, listening to user feedback, and improving the experience piece by piece. The 5T isn’t missing much, even compared with the Galaxy S, Galaxy Note, and Pixel phones of the upper smartphone atmosphere; where those handsets excel, so does the OnePlus 5T, which fails only to deliver a truly top-notch camera. The dual-lens system at the back of OnePlus’ phone is actually great, mind you, and it sits comfortably as the best among phones under £500; you’d have to shell out significantly more to get a smartphone camera that’s objectively better than OnePlus’, and even then there would be room for discussion. Everything else is there: a fantastic 6-inch OLED screen at Full HD resolution, great battery life, stunning performance with Oxygen OS (OnePlus’ lightly, finely tuned version of Android), and even little tricks like the new, gobsmackingly fast face unlock option. You will miss out on water resistance or wireless charging, but if you want a flagship phone that won’t break the bank, then the OnePlus 5T is, hands down, your best option. Buy the OnePlus 5T here. Well, not necessarily your only option – if you live in the United States or Canada, at least. When it does, if it sticks close to the $US499 (£370) price tag it has in its homeland, then Essential might give OnePlus a serious run for its money – internationally. The Essential Phone features an impressive, Quad HD, 19:10 aspect ratio, borderless display that’s wrapped in a sweet ceramic enclosure, which makes the phone as premium as consumer electronics devices get. And the PH-1 is quite interesting inside, too: There’s a beefy Snapdragon 835 coupled with 4GB of RAM, a big 3040mAh battery, and even two rear cameras, which have been designed with a monochrome lens to accompany the main, more standard 13MP eye. The photos aren’t quite up to the level of higher-end flagships’, in terms of quality, but they are about on par with the OnePlus 5T’s; everything else is as good as smartphones get these days, especially with the clean, unadulterated version of Android that powers it. 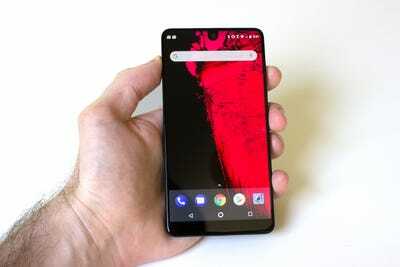 Buy an Essential Phone here. The iPhone X doesn’t really need an introduction, but it’s arguably one of the best phones of the year – if not one of the best phones ever made, period. It does have its flaws (like the battery life not being exactly stellar and a few apps that have yet to update to its 18:9 screen), and the £999 starting price tag means this is not a phone for everyone; but once you get past those, there’s very little to lament. However, if it’s the best of the best you’re looking for – and are willing to pay for it – the iPhone X will likely make you more than happy. The fundamental differences between iOS and Android go much deeper than any one phone can settle; we’ve come to a point where the two operating systems are similar enough to make virtually any customer land on their feet and, at the same time, embedded into larger ecosystems that our choices become forced. If you are on the Android camp, there are fantastic phones from most manufacturers: Samsung’s Galaxy S8 and Note 8, the LG V30, HTC’s U11+, and more; but if you want the absolute best Android experience, Google still does it best. For one, you won’t get software support that’s as good and enduring as Google’s, with years of guaranteed updates and patches, other than bonuses like the unlimited storage for full-size images on Google Photos. 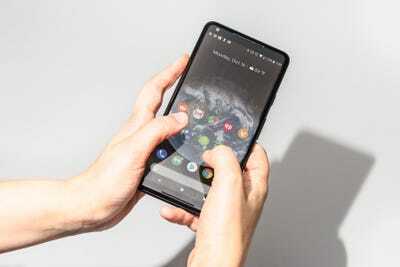 Then there’s the sheer quality of the pure Google experience: The Pixel 2 XL is one of the few devices that runs Android Oreo, and it will maintain that lead for some time. The Pixel 2 XL, in fact, has the best camera on the market right now, which is a testament to Google’s artificial intelligence prowess, embedded in the device’s heart down to a custom chip that helps the single (!) lens on the back process the information it turns into digital shots. The phone doesn’t have wireless charging, but at least IP 67 water and dust resistance is there. The £799 starting price means the phone isn’t cheap, but it’s still significantly less expensive than the iPhone X. And frankly, unless you are somehow tied to iOS and Apple, there’s no reason why you should pick that over Google’s phone. 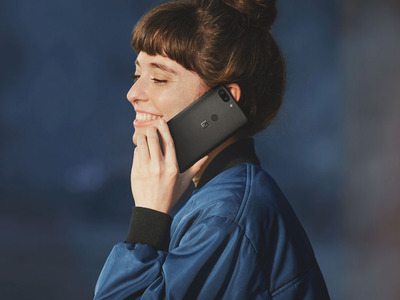 Buy a Pixel 2XL here.